July 2014 – RallyNews – Patterson Pacenotes Extra's….. The Neath Valley Stages made the step up to the RAC Historic Championship in 2013. For 2014 the rally is returning to the classic Rheola and Margam Forest’s. With a different route to last year, the rally once again should prove be a classic with the stages in the finest condition. 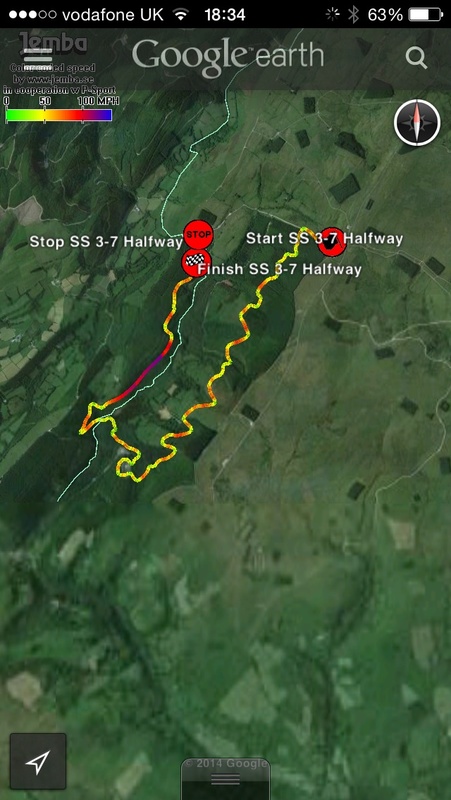 Neath Valley Clerk of the Course, Den Golding has asked us to post a little sample video of this year’s stages, just to highlight how good the stages are. We cant disagree, it should prove to be a fantastic event for all concerned.Enjoy the sample video. You can also download the Sample video file from Mega. This link is compatable with all mobile devices providing you have the free app from Mega installed. The BTRDA Championship resumes tomorrow with the Nicky Grist Stages. This hugely popular event utilises some of the best stages in the UK. Here are our own Google Earth speed traces of this year’s rally. Good luck to everyone involved and have a safe rally. Enjoy.